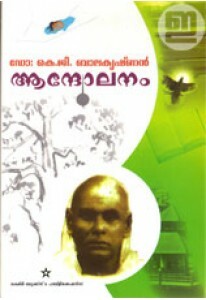 Poetry by Dr K G Balakrishnan. 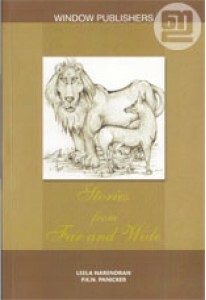 Aandolanam is a collection of poems ..
Collection of ten folk tales from different parts of the world reto..
Poetry by P K N Panicker. 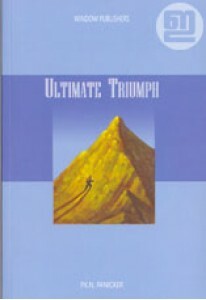 Ultimate Triumph has 60 poems that leaves..
Poetry by Dr K G Balakrishnan. 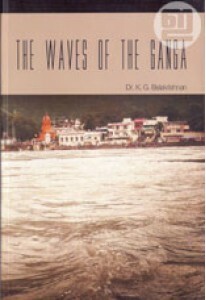 The Waves of the Ganga has 120 poems..